Today’s illusion was sent in by Ruben via the Mighty Optical Illusions Facebook page. Thanks, Ruben! This shadow illusion is nothing more than a pair of eyes drawn on an otherwise blank piece of paper. All the artist needed after that was a well placed shadow to make it look like a shadow person was staring back at him. I think the eyes add enough of a wow factor here, but I can’t hep but wonder if it would look just as cool if the rest of the facial features were drawn as well. Add a nose and mouth, and you’d have an entire shadow person, not just a creepy pair of eyes. Then again, maybe the effect of a creepy shadow illusion would be lost with too many details. 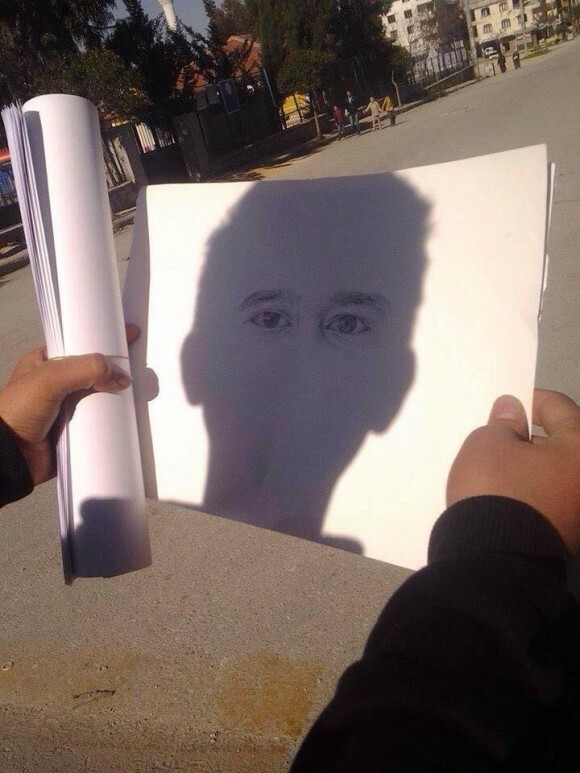 It might look like just another portrait that happened to be in a shadow. Please be sure to rate today’s creepy shadow person illusion below before you go! 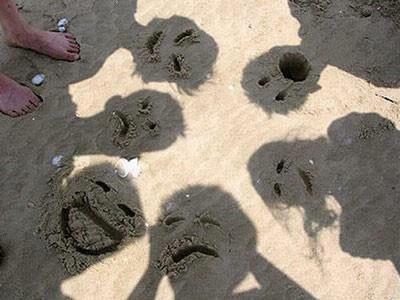 Check out a few more shadow people in this simple illusion!